Alhamdulillah, may Allah have mercy upon all of you and your families allahumma aameen. 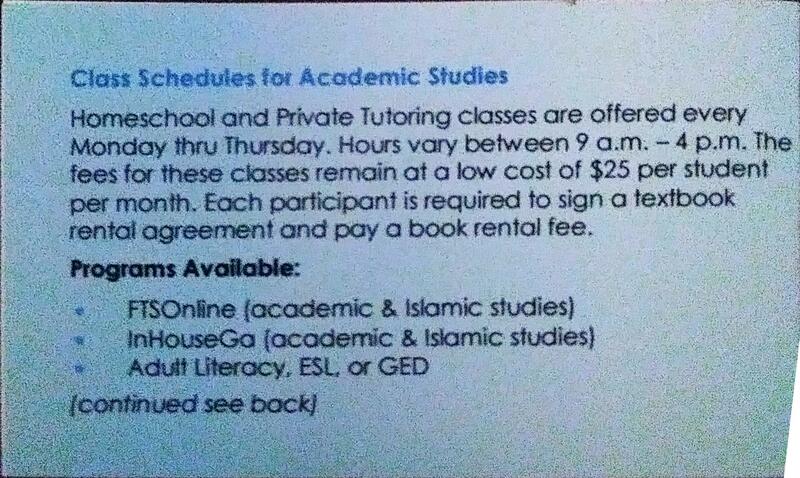 Reaching out to send a brief reminder for our annual offer of free admissions during the month of January inshaa’Allah. 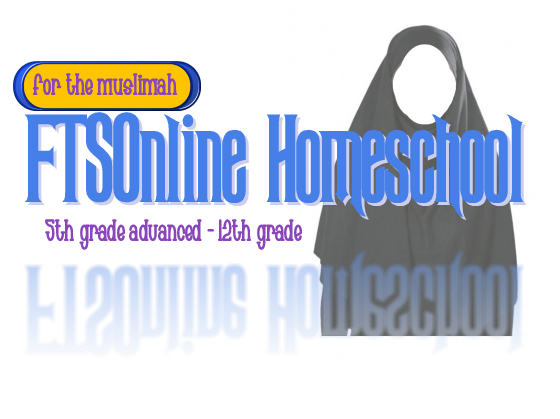 Drop in and take a look at the updated website theme, photos for our new InHouseGA classroom, and the homeschool schedule for FTSOnline (5th – 9th) on wiziq. Free admission ends January 31st. May Allah grant you all success in your endeavors to homeschool allahumma aameen, we’re here to help if you need it inshaa’Allah ta’ala. Lastly, we would like to say thank you for all of parents, students, and current participants Jazaakumullaahu Khayraa Yaa Muslimaat for your consistent support and encouragements. May Allah continue to bless us and you allahumma aameen.